Lately, I have seen so many bloggers get frustrated about how to grow their mailing list. If you are interested in growing your mailing list and don’t know where to start, here’s the big list of opt-in freebie ideas to encourage readers to subscribe. I blame the surge of webinars and e-courses that have been claiming that everyone needs a mailing list, especially if you want to make money through blogging. But I don’t think that’s true. If you are never intending to sell a product (e-book, class, webinar, course, etc) or service, there is not a whole lot of reasons as to why you should start an email list for your subscribers. 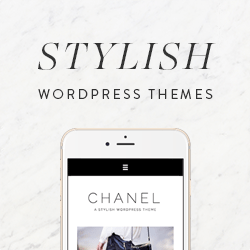 But, you can still make money through your blog without an email list! You can monetize through affiliate programs (the best affiliate programs to monetize your blog), write sponsored content (I love Linqia for this), or run advertisements (how I made my first $100 on Google Adsense) on your blog. Unfortunately, not many people will sign up for your mailing list if they are not getting anything in return. That’s why many successful bloggers are using opt-ins or lead magnets to encourage readers to sign up for their mailing list. I hope this list helped you brainstorm some ideas for your e-mail list! 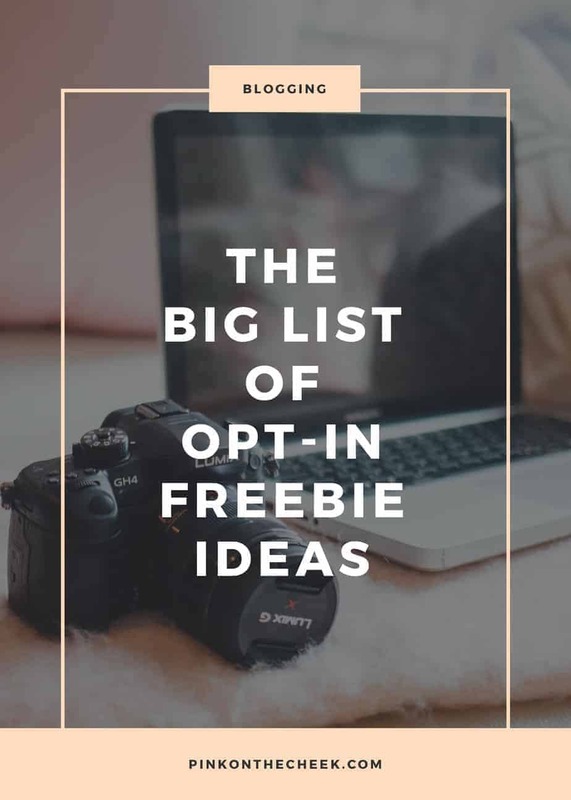 If you have an idea for an incredible opt-in freebie idea, share below so I can add to the list. These are great! Ebooks are always nice. Especially if tailored to the niche and the target market. These are all great ideas! I’m always looking for more ideas on what to include as opt in freebies. I am glad this list helped you!! This is a great list! I’ve been trying to think of a new freebie idea, but was coming up blank. Thanks for the inspiration! I am so glad this list helped you! I’ve considered doing an opt-in freebie, but haven’t decided yet. The eBooks that I have created, I sell on Amazon. I was thinking of making a smaller one as a freebie. Something to consider. That’s a great idea to do a lite version of your eBook! I’ve been racking my brain for opt in freebies. This has given me so many ideas! Pinning for later. Thanks! I decided a mailing list was not for me. I actually hate when people make you subscribe for a printable and usually will look elsewhere for someone just offering it for free. If I love it enough, I may subscribe, but then just unsubscribe. I refuse to do anything I dislike on my blog, which is why I also don’t do pop ups! I have a mixture of freebies and opt-in content for my readers. That way not all of my content is based around subscribing for my email list. But I do agree with you, I don’t like pop ups! I love your post, I have truly learnt a lot from this. I will try my best to use most of the information, thanks so much for sharing. This was super helpful, I’ve always been stuck on what to offer so I just didn’t offer one despite all advice! Your post was honestly the most helpful! more organized. Also what theme are you using I love it! Thank you for this! I’ll be pinning this. 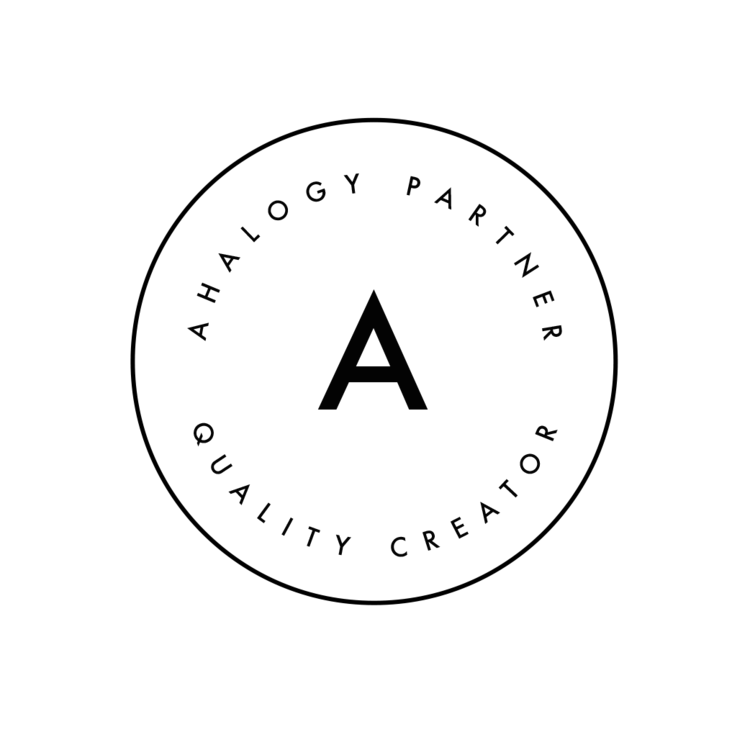 I’m just getting started with my blog in the home diy niche and finding something as an optin that was related was tough. I’ll pin this too! Such a great list of ideas! I have my optin splashed all over my site, and once someone subscribes they get access to all the other freebies in my resource library. I think an email list is really important, because it’s difficult to reach readers without one. You can’t count on them to remember to check your site, and you definitely can’t count on social media to point them there (especially with the ever changing algorithms). This is exactly what I’ve been looking for! I’m working on growing my subscribers right now! Thanks! Pinning this for later. I always get stuck making the same sort of stuff when it comes to lead magnet freebies. I really should try some new ideas! This is really helpful and not something I think about enough! Thank you for the great ideas! This was really helpful!